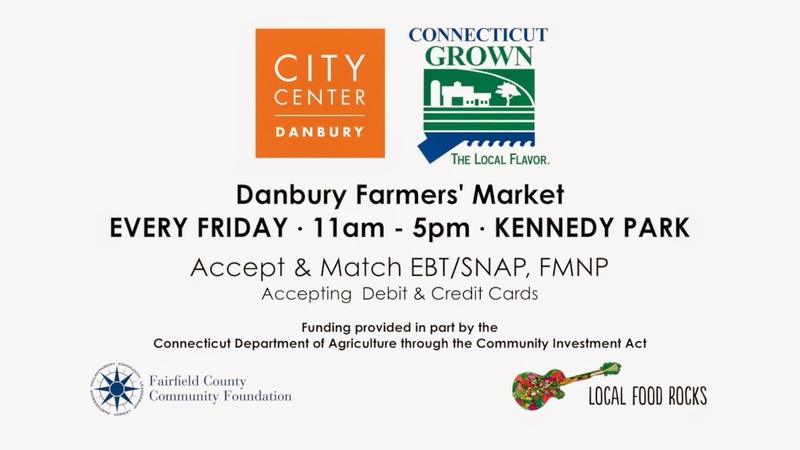 Thankfully, I don't have to wait much longer to get back into one of my favorite seasonal routines - my weekly visit to the Danbury Farmers' Market. Increasing access to fresh food for those with limited resources has always been a driving force in this downtown farmers' market. Makes bus passes available through HARTransit to those who need a ride home. 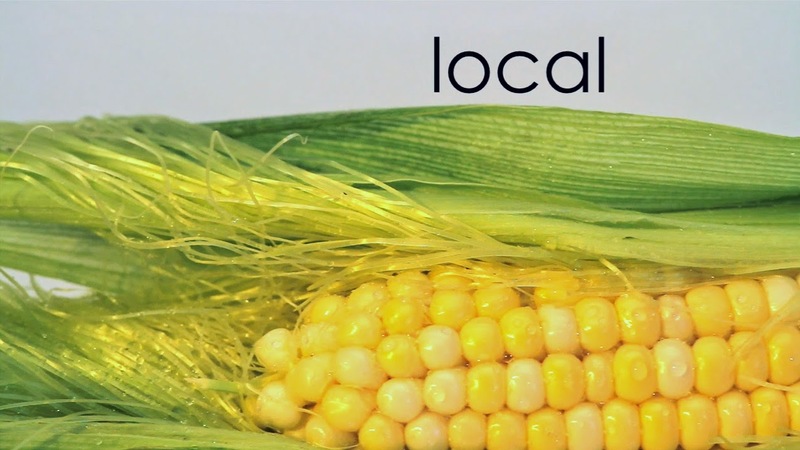 Plus, this year marks the launch of a matching voucher program for low income veterans, a pilot project of the Connecticut Department of Agriculture and the only program of its kind in the country. A local philanthropist and ongoing Market supporter, in addition to a generous donation, has offered to match dollar-for-dollar contributions up to $6,300.